 Garwin Gerstein & Fisher LLP served as co-lead counsel on behalf of class and direct purchasers through 2015, during which a $512 million partial settlement was reached. Direct Purchaser Plaintiffs alleged that Defendants violated federal antitrust laws by engaging in an unlawful scheme to delay or block the market entry of less expensive, generic versions of Provigil (modafinil). Plaintiffs alleged that the manufacturer of branded Provigil, Cephalon, entered into a series of unlawful, non-competition agreements, or horizontal market allocation agreements, with its prospective generic competitors, Defendants Teva, Barr, Mylan, and Ranbaxy (the “Generic Defendants”), whereby Cephalon agreed to pay the Generic Defendants, in exchange for agreements by the Generic Defendants to delay selling their generic versions of Provigil. The Direct Purchaser Class Plaintiffs also allege that Cephalon committed Walker Process fraud in obtaining U.S. Patent No. RE 37,516 and then sought to enforce a fraudulently obtained patent to delay the market entry of generic versions of Provigil. Ex 19 - Letter from David A. Schumacher on behalf of AmerisourceBergen Corporation to the Court dated September 11, 2015. Ex 20 - Letter from Robert J. Tucker on behalf of Cardinal Health, Inc. to the Court dated September 14, 2015. Ex 21 - Letter from Steven W. Winick on behalf of McKesson Corporation to the Court dated September 11, 2015. Ex 26 - Letter from G.K. Richards on behalf of Capital Wholesale Drug Company dated August 14, 2015. Ex 27 - Letter from Matthew Kipp on behalf of Dakota Drug, Inc. dated August 25, 2015. Ex 28 - Letter from Anthony v. Rattini on behalf of Miami-Luken, Inc. dated August 25, 2015. Ex 29 - Letter from Jacquelyn J. Harbauer on behalf of Prescription Supply, Inc. dated August 25, 2015. Ex 30 - Letter from Gregory Drew on behalf of Value Drug Co. dated August 25, 2015. Ex 31 - Letter from Juan Carlos Hernandez on behalf of Drogueria Betances, Inc., dated September 9, 2015.